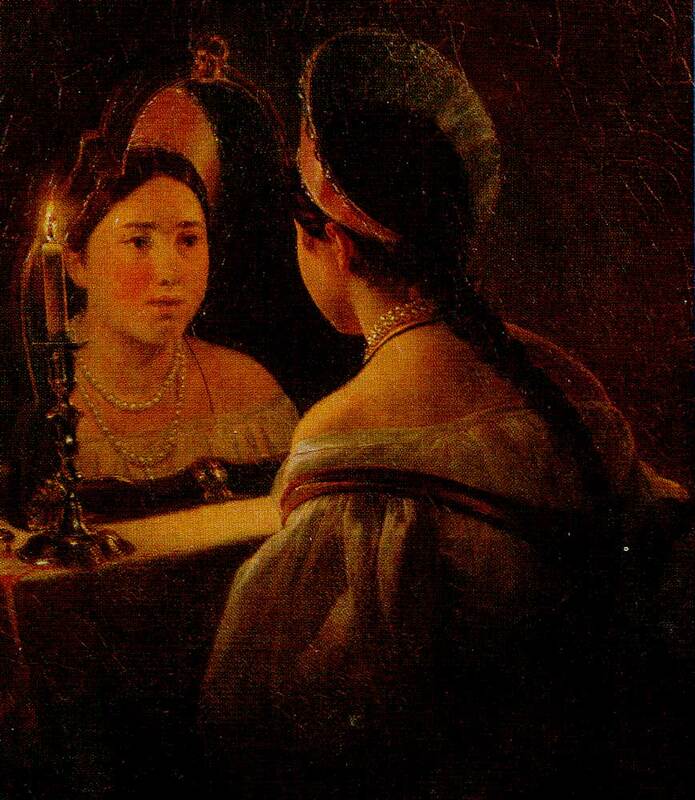 Culture | KP Bruhl (1799-1852) Gad Svetlana. 1836 Oil on canvas. 84,5 X69, 5. Nizhny Novgorod State Art Museum. KP Bruhl (1799-1852) Gad Svetlana. 1836 Oil on canvas. 84,5 X69, 5. Nizhny Novgorod State Art Museum. IK Markov (1822-1897) Portrait of A. Stupin. 1850s Oil on board. 26,7 x21. Nizhny Novgorod State Art Museum.L.O. Orlovsky (1777-1832) Rider on a white horse. 1808 Pastel on paper. 51,5 x38. Nizhny Novgorod State Art Museum.